Thank you Minnesota Vikings Foundation! 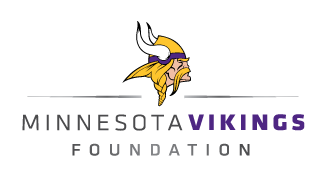 Special thanks to the Vikings Foundation for being the lead Kick Hunger Challenge Match Partner for September. The Foundation has donated the first $25,000 for this month. All are encouraged to help double that amount during this month. All proceeds under the Vikings helmet will directly benefit Second Harvest Heartland. Thank you for your donation to help Minnesota families. When it comes to kicking hunger, no contribution is too small. Every dollar raised provides up to 8 meals. At the end of the Kick Hunger Challenge, 100% of all dollars donated by the teams’ fans will directly benefit their communities, as all donations will go to each team’s hometown food bank partner. 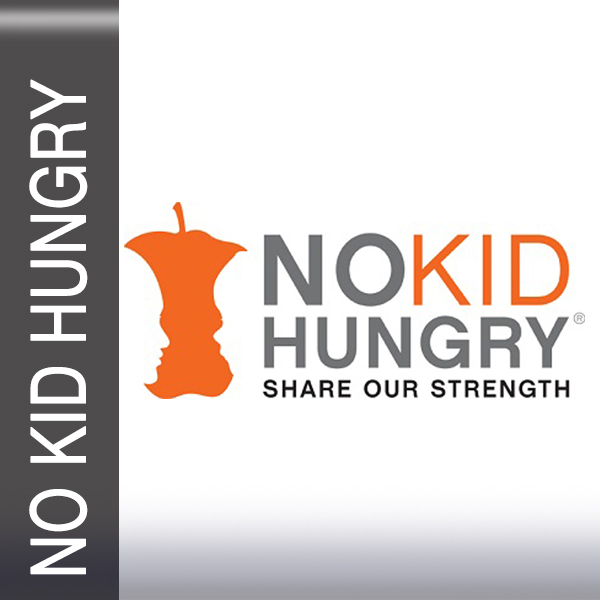 To get in the game, donate to end hunger in the name of a favorite NFL team! What Is Taste Of The NFL? 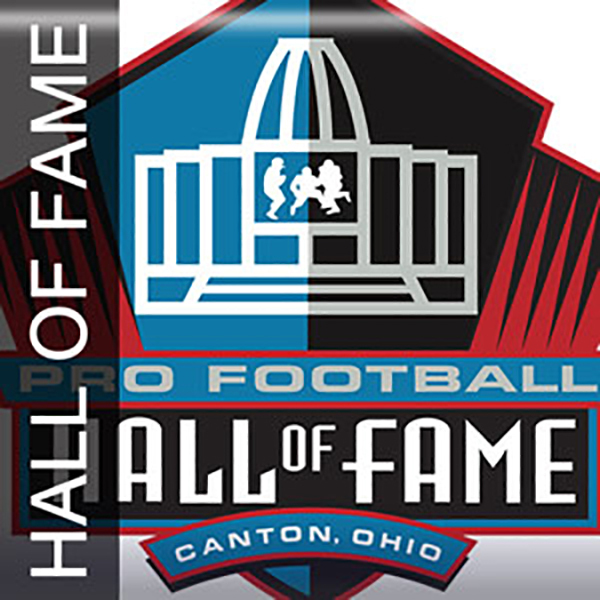 Since 1992, the Taste of the NFL (a 501c3 organization) has rallied the country's top chefs and the NFL's greatest players, on Super Bowl Eve, to raise money in support of food banks throughout the United States. Through the efforts of hundreds of volunteers who help make “Taste of the NFL Party With A Purpose” the single most successful charitable event at the Super Bowl, the Taste of the NFL organization continues to help feed the millions of Americans who have turned to their local food banks for assistance. Millions of needs, thousands of families and dozens of new hunger projects have been affected by this major volunteer effort. Our goal: end hunger.